A legal appeal following the dismissal of a further challenge to the process for granting permission for the Ordsall Chord has been dismissed. The Court of Appeal on 21st March upheld a ruling to dismiss a challenge from Mark Whitby, former president of the Institution of Civil Engineers. The Court dismissed all three appeals made by Whitby against the decision of Lang J in the Mrs Justice Beverley Lang: two statutory challenges of the Transport and Works Act order and of the Listed Building Consent, and a judicial review of the planning permission. The Court of Appeal will hand down its judgement early in the new term, after Easter. 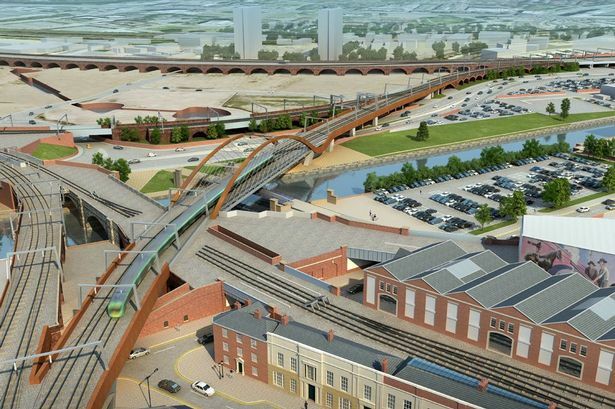 The Ordsall Chord, which is part of Network Rail’s Rail Upgrade Plan, will connect Manchester’s Piccadilly, Oxford Road and Victoria stations. Martin Frobisher, route managing director for Network Rail, said: “We welcome this decision which will allow us to continue to implement the Ordsall Chord Order.